The exhibition “TAPAS. 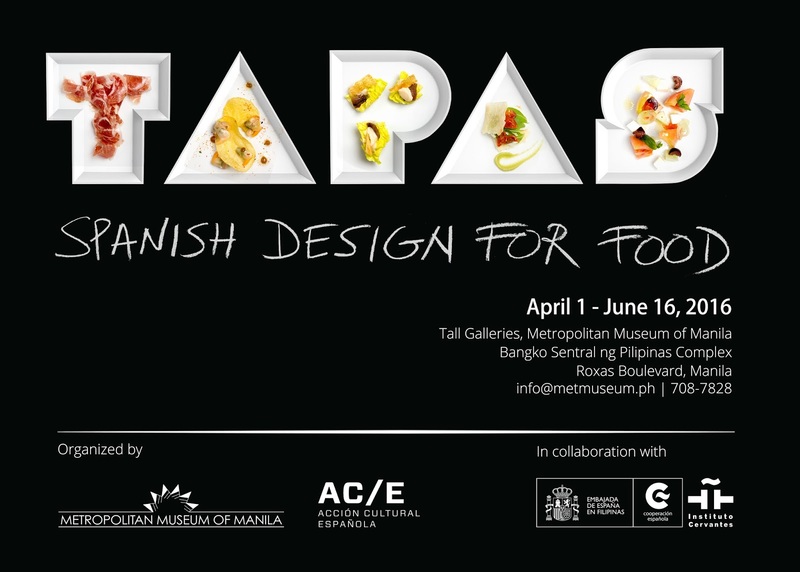 Spanish Design for Food”, organized by the Metropolitan Museum of Manila and AC/E - Acción Cultural Española (Spanish Cultural Action), in collaboration with the Embassy of Spain in the Philippines and the Instituto Cervantes de Manila, feature more than 200 objects and instruments, videos, photographs, and installations to explore the interaction between design and gastronomy, two creative disciplines enjoying a boom in Spain and currently achieving international acclaim. The exhibition opens to the public on April 1, 2016 at the Metropolitan Museum of Manila and will be on view until June 16, 2016. Curated by designer/architect Juli Capella, TAPAS showcases imagination and talent targeting the taste buds, where design and haute cuisine go hand in hand. Spanish chefs, designers, architects, wineries and restaurants reflect the last 25 years of Spain’s avant-garde experimental blending of design and food. Legendary culinary icons from Spain are also featured, including the paella pan, traditional wineskins and flasks, the bota, botijo and porrón. 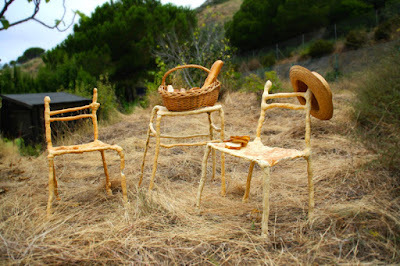 The show features three distinct elements: the kitchen (preparation and utensils), the table (objects used to sample food), and the meal (food design).